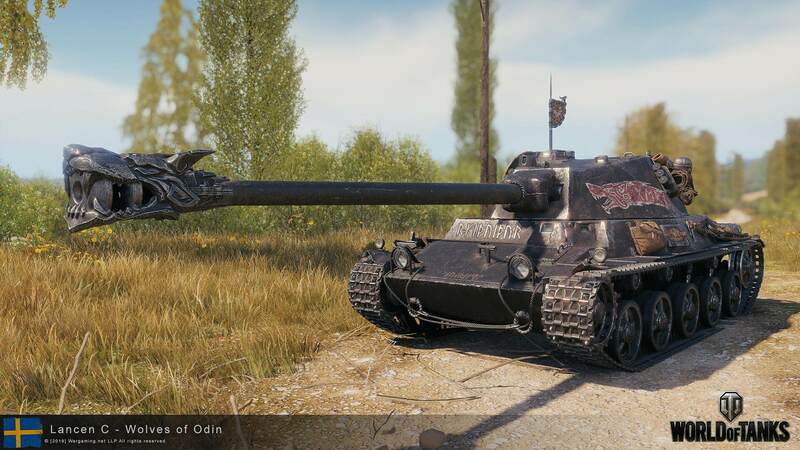 Meet the newest Swedish tank in World of Tanks, the Lansen C. With a great power-to-weight ratio and a massive 105mm gun, the Lansen C moves fast and hits hard. You can always count on your excellent gun depression to expose only a small part of the vehicle. 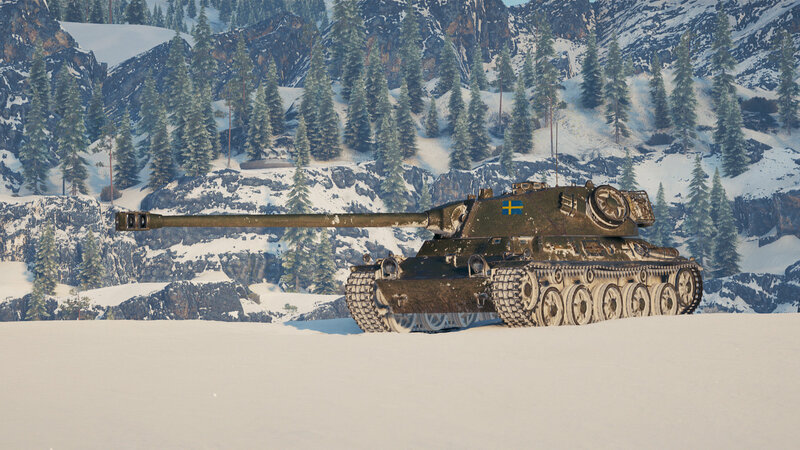 Add it now to your arsenal and train your Swedish medium tank crews! And if you want to have an even more menacing look, give your Lansen C a more terrifying look with the ‘Wolves of Odin’ 3D style, featuring armour and weapons from the Viking age. You can get your vehicle right now, with prices ranging from €28.00 to €99.99, select the one you want and get ready to pillage your enemies. Pen is not great on standard ammo. Be very careful as armour is not strong. It is however a very interesting and effective tank, but needs careful positioning. I found this Tank to be a “Love” – “Hate” relationship. I love the way this Tank handles , it must have some good numbers as far as ground resistance. Tank has Nice depression for Ridge running. Hits like a Hammer with is Gun. Now the Bad , Aim time is way to long. Gun is not the most accurate gun out there. NO “Russain Bias” here , just hopes and Dreams. Fun , Hell yes. You will have some Great Epic games saving the world. Other times you feel like WTF. But I will Tell World of Tanks I think this Tank is a Welcome to the game. Not over strong , No pay to win. Just a Tank with some cool stuff. Great Work Harkonnen , site looks great . Well done. Best of wishes from you Fans.